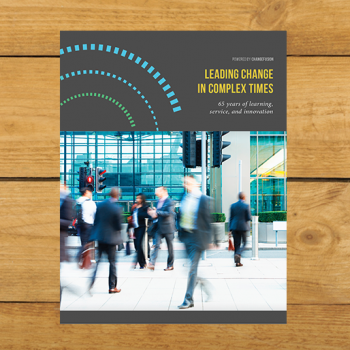 FACT: A comprehensive suite of tools to lead change in your organization. 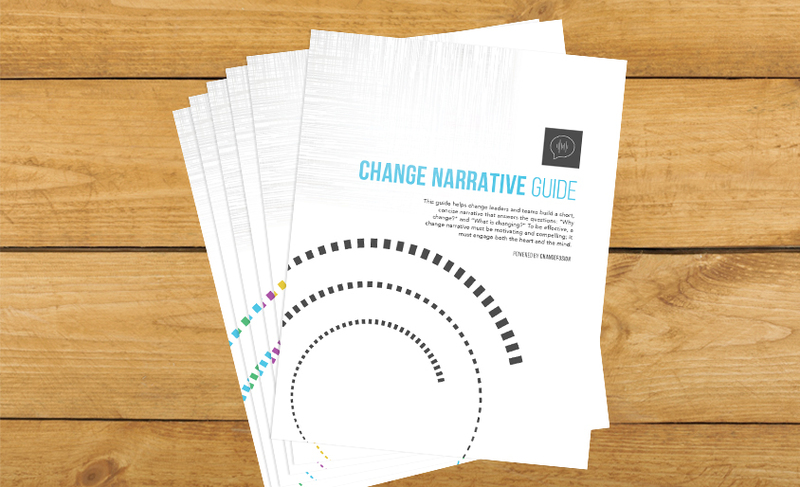 Change Narrative: A guide to design (individually or collectively) a narrative of why change is occurring and what concretely will be different. Stakeholder Mapper: A tool to map stakeholders impacted by a change and analyze their interests, power, and likely degree of support or opposition. 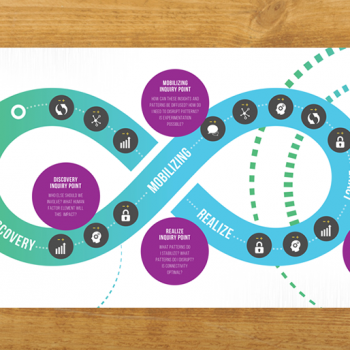 Involvement Framework: A roadmap and series of sample templates to plan and run involvement activities that engage key stakeholders and build commitment. 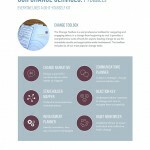 Communications Planner: A guide to build comprehensive change communications that advance key messages and reach target audiences with critical information. Reaction Key: A tool to help you understand others’ reactions to change and navigate them successfully. 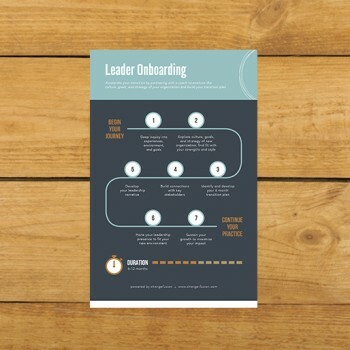 Habit Reinforcer: A tool to guide change leaders in understanding what habits are and how to transform them into intentional action. 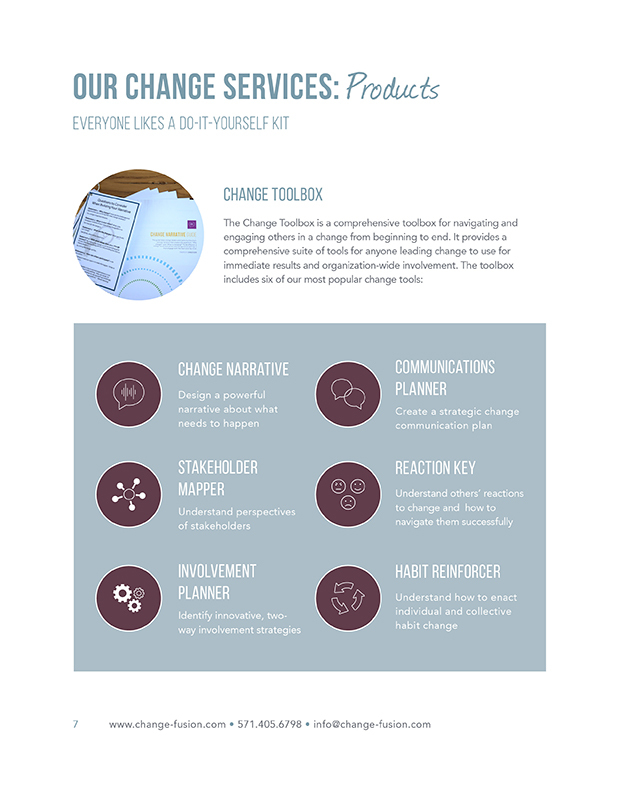 Have us facilitate a workshop on using our Change Tools.